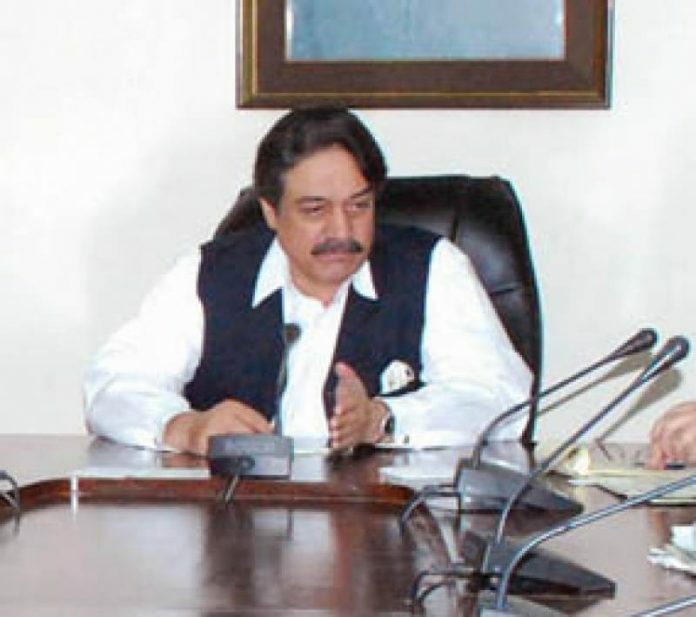 ISLAMABAD, Aug 15 (APP): Minister for Overseas Pakistanis and Human Resource Development, Pir Syed Sadaruddin Shah Rashidi on Monday left for Saudi Arabia to resolve the issues being faced by the Pakistani workers there. Director, Overseas Pakistanis Foundation (OPF), Habib-ur-Rehman Gillani is accompanying the minister during his visit. The minister in his five-day visit will hold meetings with the relevant Saudi Ministers, Governor and other high officials for resolving the issue of the Pakistani workers. of Prime Minister Muhammad Nawaz Sharif, the source added. According to the Ministry of Foreign Affairs, a total of 10395 affected workers are residing in 20 camps in Riyadh, Jeddah, Taif and other places. The workers are facing issues regarding their pending salaries, end of service benefits, renewal of Iqamas (residence permit), transfer of work permit and food etc. The affected people are being provided with food and medicine in their camps by the Pakistani Embassy in Saudi Arabia.